Are you looking for a place to host your Marijuana, Medical Marijuana or Cannabis Seeds website? Did another hosting company just “shut you down” with little or no notice? Then you’re in the right place. We hear your story daily. We may be the only hosting company that won’t turn you away (ever) because you’re in the cannabis industry. In fact, many major hosting companies refer customers to us on a daily basis. Not one website on our servers has been shut down simply because it’s cannabis related. Weed Hosts is a US-Based family business. We offer exceptional services and connectivity as “good as” or “even better” than any of the other major hosting companies. Our customers range from New Zealand to South Africa. From Italy to the United Kingdom. And of course, Canada – our 2nd largest customer base. And we believe our tech support is, said with modesty – “unrivaled”. Plus, we’re priced competitively. We never gave a thought to charging higher prices to our “cannabis” hosting customers. And… if you have a question or need support, you don’t have to wait 30+ minutes on hold to speak to us. It’s almost a certainty someone will immediately pickup the phone. But if not, just leave a message and we’ll call you back, typically in 15 minutes or less. Our 24/7 ticket support shares the same 15 minute response time as well. Have a Pre-Sales question? Contact us at [email protected] or call us toll free at 888-554-6660. We’re happy to answer any questions you may have. In 2014, WeedHosts.com opened an office in Oregon as an outreach to the “up and coming” cannabis industry. Weed Hosts is part of the Hosting Plus Networks. We began hosting websites in Hawaii in 1999. When Colorado became the first legal state, we decided to create a hosting environment that assured our customers they were hosting with a “cannabis friendly” company. Now based in Oregon and Hawaii, we offer outstanding customer service with the added touch of “Aloha”. Just ask our customers. Give us a try and start hosting for as little as $4.75* per month. 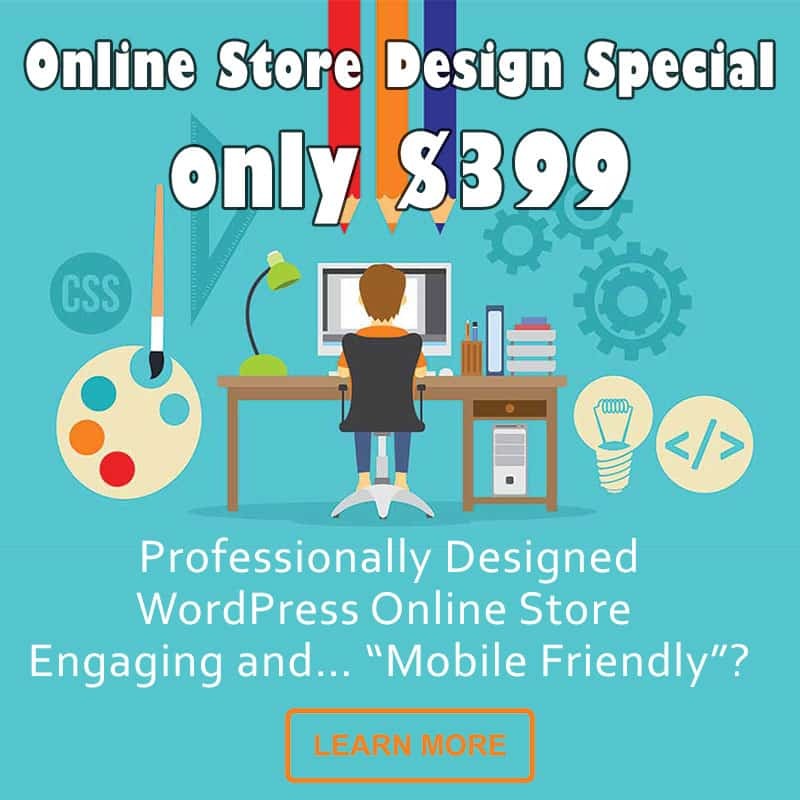 Included is cPanel, WordPress, Site Builders, Shopping Carts and much more – all FREE. Enjoy the benefits of hosting on some of the fastest, 100% SSD, servers in the web hosting industry. 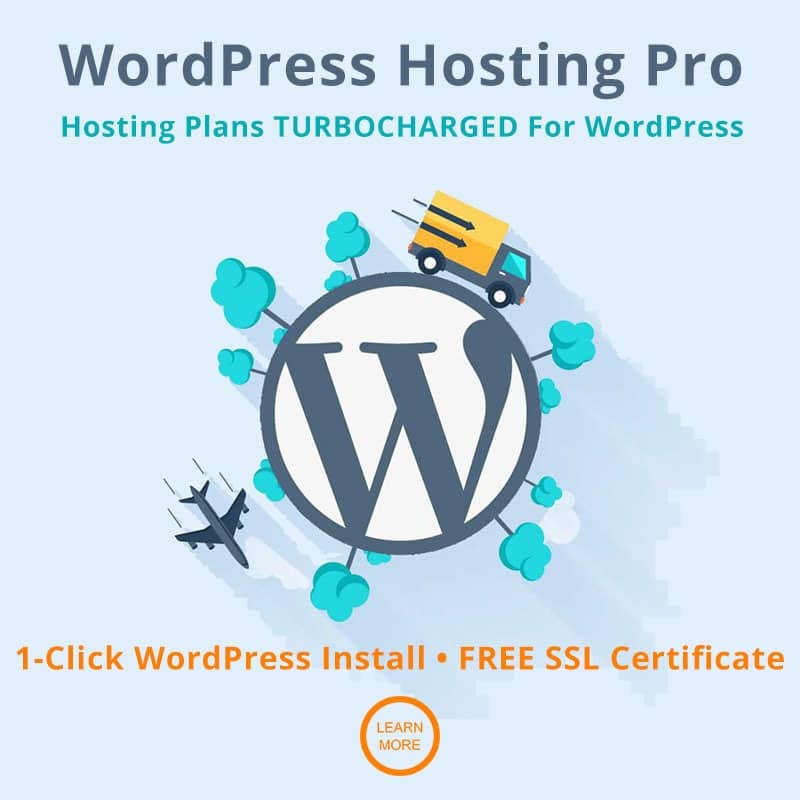 Plus – “TURBOCHARGED” for WordPress. Creates an environment that feels more like a Virtual Private Server than a shared hosting account. And it ensures that hosting tenants cannot jeopardize the stability of our servers. Whether your site has 10 or 10 thousand visitors, our hosting works for you 100% of the time. Upgrade / Downgrade anytime with penalty. We’re here to help! Our support team works around the clock and is available 24/7/365. Call toll free or simply submit a support ticket. Our typical response time is amongst the best in the industry – 15 minutes or less. Give us a try and start hosting for as little as $3.75* per month. Discounts for quarterly and annual plans. If you’re not happy at the end of 30 days, we’ll gladly refund any payment for hosting. No questions asked. That’s our guarantee. Enjoy the benefits of hosting on some of the fastest servers in the web hosting industry. Our servers use Solid State Drives (SSD) which increases your website downloading time by 40-50%. CloudLinux OS w/CageFS creates an environment that feels more like a Virtual Private Server than a shared hosting account. Optimized WordPress hosting with auto-install, auto-backups and “one-click” restores. 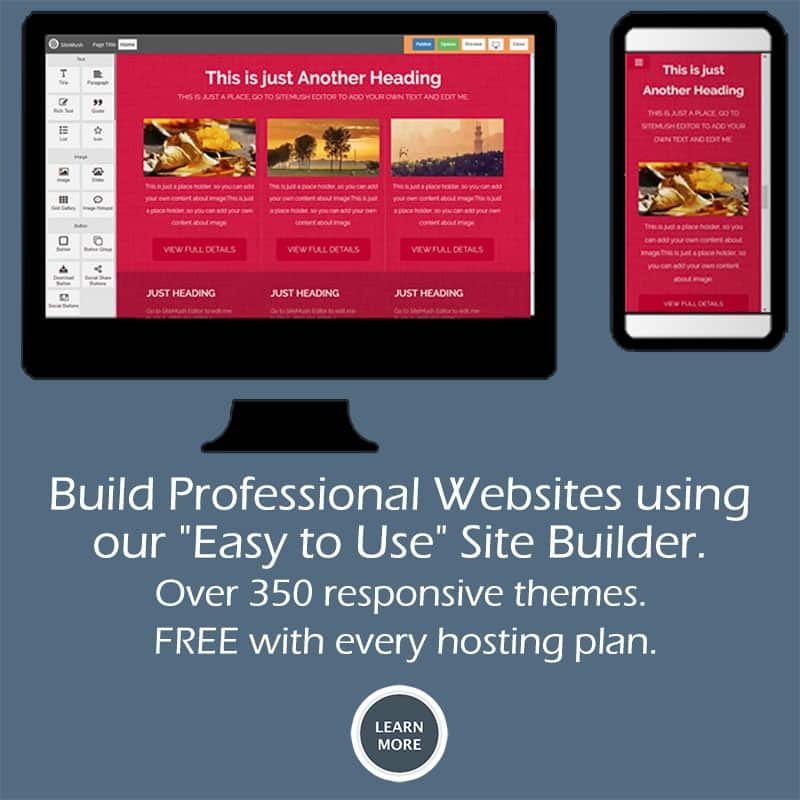 Access to 1,000’s of free themes and plugins. One-click migration tool. PHP v7.2 is also available. PHP 7.2 is over 250% faster than v5.6. Self Restores with JetApps. Full account restore, single file restore, download files/backups, restore emails, databases, cron jobs, SSL Certificates and more! Don’t Just Take Our Word For It, Read It For Yourselves!